Colorful photographed images transform ordinary rocks and beach glass into art with personality and beauty. With fun, sometimes thought provoking narrative, this book is guaranteed to make you smile. And don't be surprised if it forever changes the way you view rocks, one of earth's most abundant and beloved treasures. 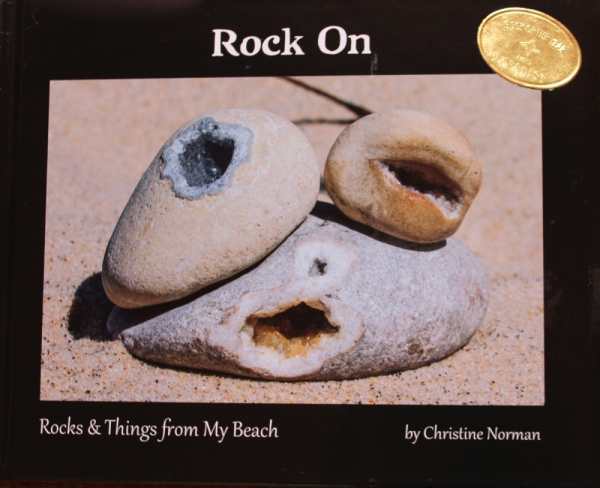 Note: None of the rocks in this book have been harmed in any manner, no glue, paint, or shaping, just some balancing or a misting of water. Suitable for all ages.